Dashing Good Books: 2014 - A Year in Reading! This year has been a pretty exciting one when it comes to bookishness. I started this blog in June, I discovered BookTube (my new favourite place!!! ), and I feel like I, and my reading tastes, have grown hugely over the course of the year. This dive into more purposeful and conscious reading choices has overall been very positive. But it has made me realise that I don't really know where my tastes lie. I feel as though, almost subconsciously, I've been on the hunt for a new favourite book, or at least one that I can say with confidence that I really really love, but this wasn't the year that I found it! When I reflect on it, most of the books I would consider to be favourites are children's books, and therefore books that I have a long-standing relationship with because I read them so many years ago. Maybe that's the answer, then. I'll just have to wait years and years and see what books from this year stick with me! Even though I'm not sure if any of my reads from this year will end up being all-time favourites, I've drawn up a couple of lists of favourites for this year anyway, both bookish and non-bookish. Enjoy! 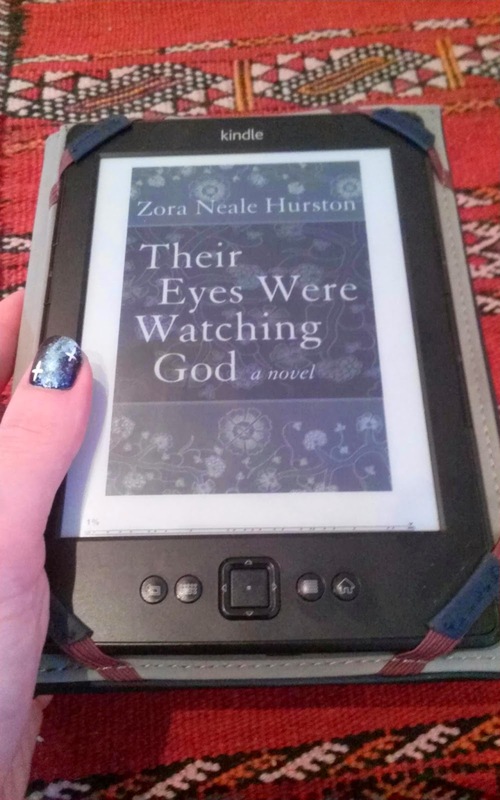 Their Eyes Were Watching God by Zora Neale Hurston - Beautiful and haunting, plus it was a perspective I knew hardly anything about. 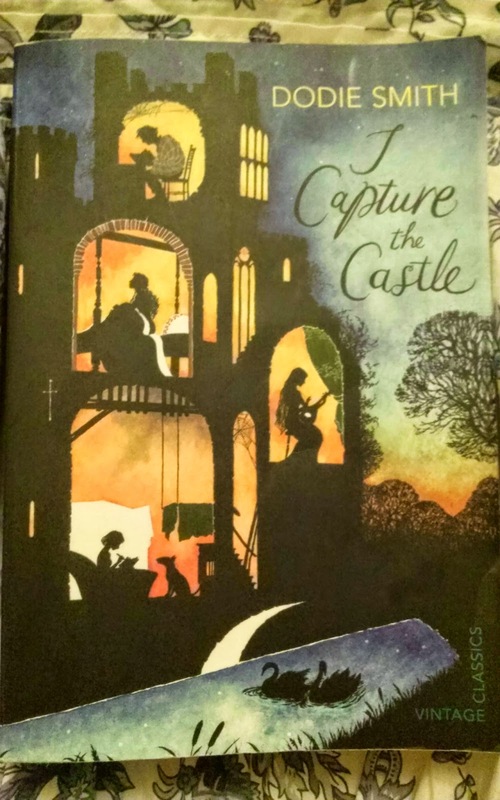 I Capture the Castle by Dodie Smith - Apparently this is a children's classic but I only just discovered it! Loved it! 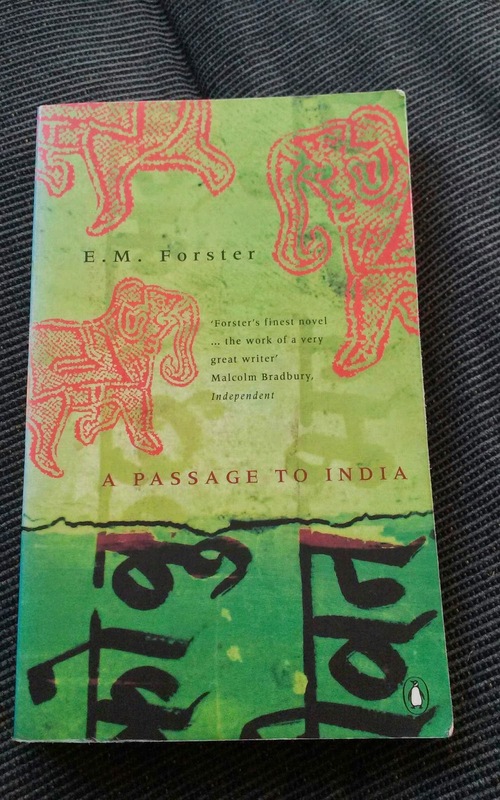 A Passage to India by E.M. Forster - Another haunting one. I can't stop thinking about it! 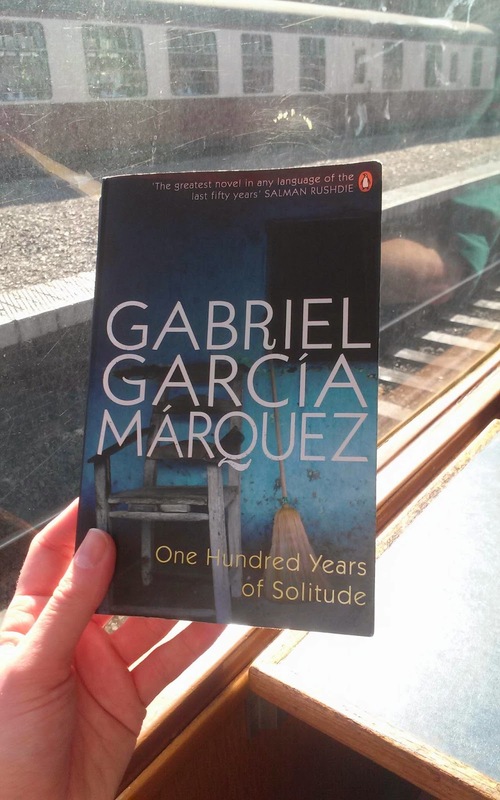 One Hundred Years of Solitude by Gabriel Garcia Marquez - A truly epic read. 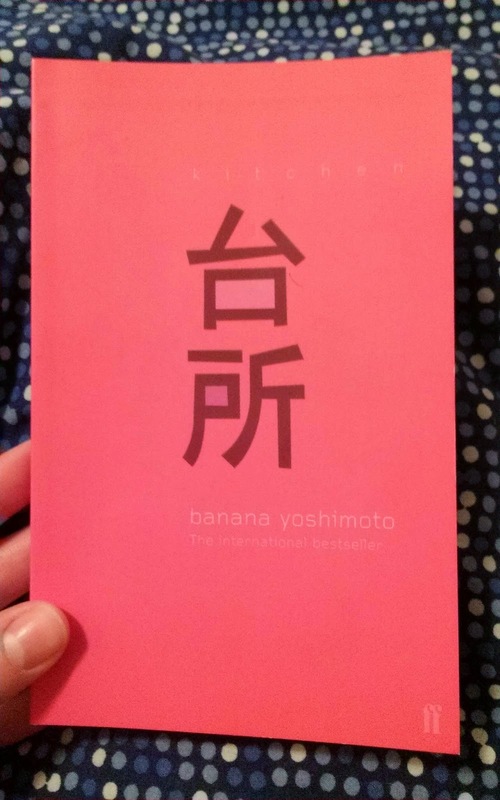 Kitchen by Banana Yoshimoto - Poignant, thoughtful, interesting, different... Such a gem of a book! 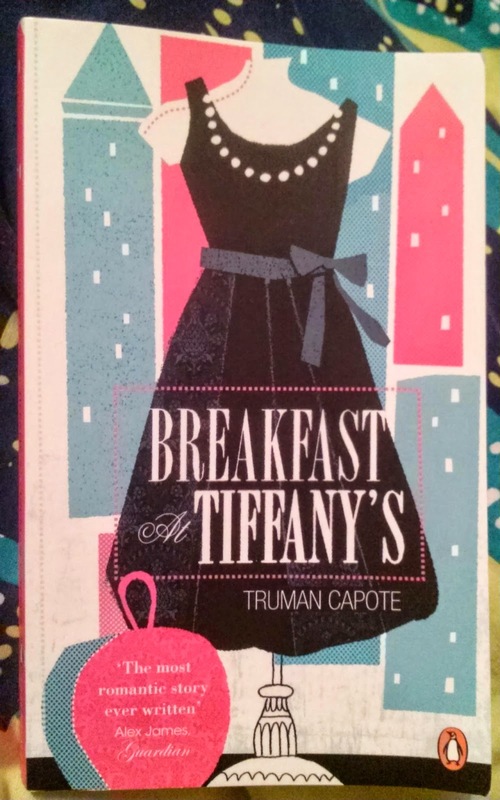 I also felt I should give an honourable mention to Breakfast at Tiffany's by Truman Capote, which I re-read recently but didn't read for the first time in 2014. It was still one of the best things I read in 2014 though. And I should also mention Emma by Jane Austen, which was a pre-blog read so I'm not sure what my exact thoughts were, but I know I loved it! Gabriel Garcia Marquez - I'm super excited to read more of his books! Following on from that last point, this summer marked almost a full year of living and working abroad as part of my degree, an experience that I am immensely proud of and grateful for. The year had its ups and downs, but I grew as a person an enormous amount and wouldn't change a moment of it! 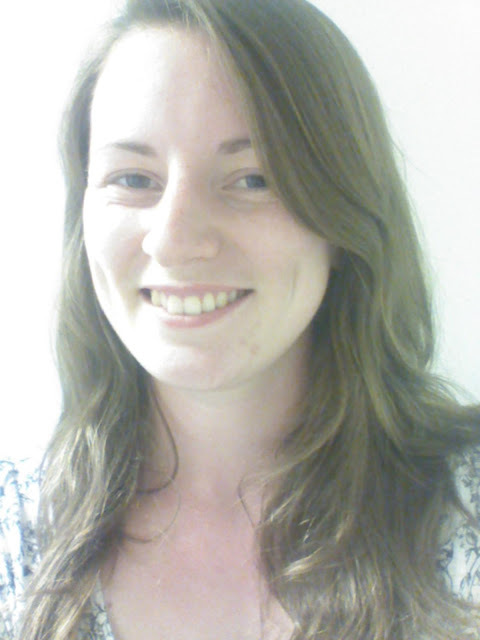 September 2014 was back to reality with the start of my final year at university. Studying is especially hard this year, but I've managed to make things even harder for myself by taking on loads of extra-curricular stuff too! I play in the uni wind orchestra, am on the CU sub-committee for working with international students (which involves volunteering at weekly lunches, organising events, etc. ), attend extra-curricular language events, and train with the ultimate frisbee team twice a week... Oh, y'know, and try to read books and write this blog. I emphasize the word try here because I am aware I haven't always kept on top of everything! Let me know in the comments what your favourite books/authors/moments of 2014 were. And feel free to post any links to your 2014 wrap-up posts. I'd love to read them! I Capture the Castle always gives me such warm, comforting feelings when I think about it. One of my favourites for sure! I love everything French (and the Germans aren't bad either ;-) ) so I will definitely check out your blog. You're so fortunate to get the living experience in both places! It's my dream to do that one day. In any case, I hope you have a great year in 2015! Haha, the Germans are pretty great ;) But I love France too and I'm definitely hoping to get into more French lit this year... I definitely should have read more when I was living there. I really hope you get the chance to experience these countries too - are you from the US? It's definitely a lot easier to get there from the UK than from all the way across the pond! Thanks for stopping by and leaving such a great comment! I hope you have a great year too!